Get A Free Dog Leash From Rover! Every dog owner and dog walker needs a reliable leash. Always be ready for morning walks, emergency potty breaks, and trips to the dog park with this Rover leash. Get a free dog leash today from Rover! Just enter code “YAYFREE” during checkout for free leash with free shipping! 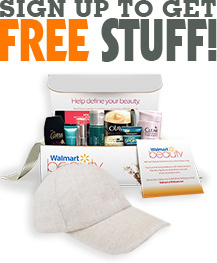 Get more free stuff every day with our freebies. Check back again tomorrow for more, or follow us on Facebook or Twitter!